HOX is a family of genes well–known to be dysregulated in several forms of cancer. British researchers now reported that the expression of HOX genes is also disrupted in malignant mesothelioma, offering potential targets for the development of new drugs for this deadly cancer. The group of genes collectively called HOX were first identified as essential genes in development. Researchers later realized that they also play an important role in adult stem cells and cancer development. Specific HOX genes can be both cancer-promoting and cancer-suppressing. 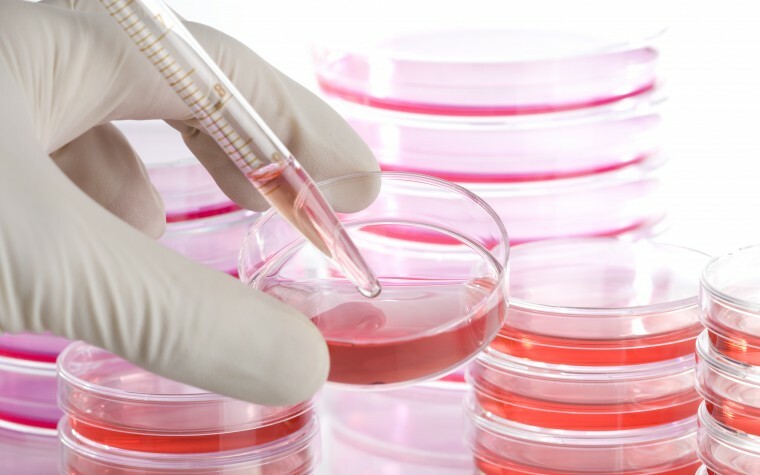 Researchers from the Institute of Cancer Therapeutics, University of Bradford analyzed the expression of HOX genes in four different cell lines derived from malignant mesotheliomas, and one cell line developed from normal mesothelium. The team also investigated the expression of the genes in samples from 16 male and five female patients with malignant mesothelioma. The study, “HOX transcription factors are potential targets and markers in malignant mesothelioma,“ showed that HOX genes were dysregulated across all the investigated cells and tumor samples. Moreover, the research team found that the expression of HOXB4 was associated with a poor overall survival in patients. Earlier studies have shown that HXR9, a substance preventing the function of the HOX protein, induced programmed cell death in several cancerous cells while sparing normal adult cells. When the researchers treated the mesothelioma cells in culture with HXR9, they observed the same thing — the cancerous cells died. Further analysis showed that the specific profile of different HOX genes in the various cells and tumors determined the effectiveness of HXR9 in suppressing cancer growth. When the researchers divided the genes into tumor suppressing and tumor promoting, and calculated an expression ratio between the two groups, the tumors that were most sensitive to HXR9 expressed more of the tumor-promoting HOX genes than the genes protecting against cancer. 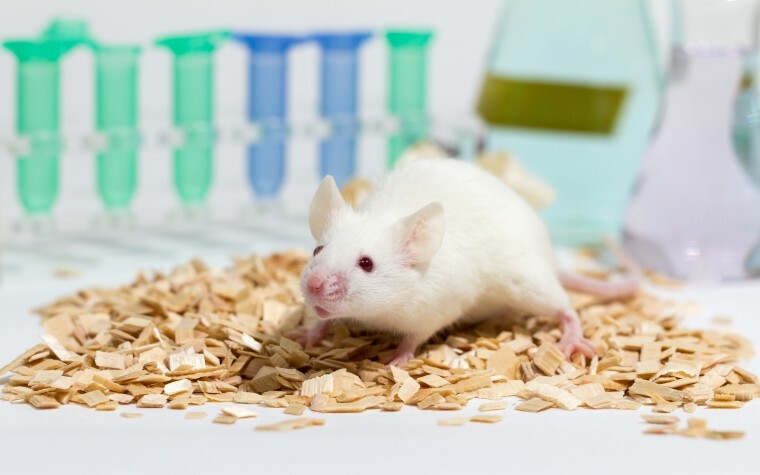 The findings, published in the journal BMC Cancer, also showed that when HXR9 is administered to mice with an introduced mesothelioma tumor, the drug prevented the tumor’s growth. Exploring the mechanism of HXR9 could, therefore, be a promising new target for developing treatments for malignant mesothelioma. Tagged cancer, drug target, HOX genes, HXR9.